Flying is the only available means of transport available to many Finns, reminds Kimmo Grönlund, a professor of political science at Åbo Akademi University. Kimmo Grönlund, a professor of political science at Åbo Akademi University, has shot down the idea of adopting an aviation tax in Finland. Finns, he argues, have no choice but to fly as they have no access to alternative means of transport. “An aviation tax can reduce flying in countries with alternative means of transport, such as bullet trains. 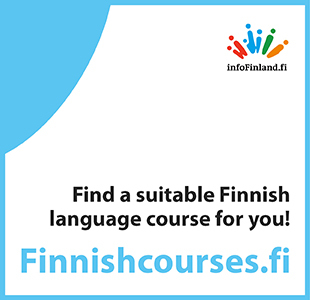 Finland is situated in the periphery of the free world, beyond the Baltic Sea. We have no alternatives to flying – except to wilt,” he tweeted on Saturday. An aviation tax that effectively raises fares for continental flights by six euros and those for longer, intercontinental flights by 25 or 40 euros will enter into effect in Sweden on 1 April, 2018. The objective of the controversial tax is to make airlines operating in the country accountable for their greenhouse gas emissions. Tekniikka & Talous reported last week that the notion of introducing a similar tax in Finland is supported by perhaps surprisingly many members of the transport division of the Parliament’s Finance Committee. Two of the nine members surveyed said they oppose the idea.